In Cape Town Size Matters! 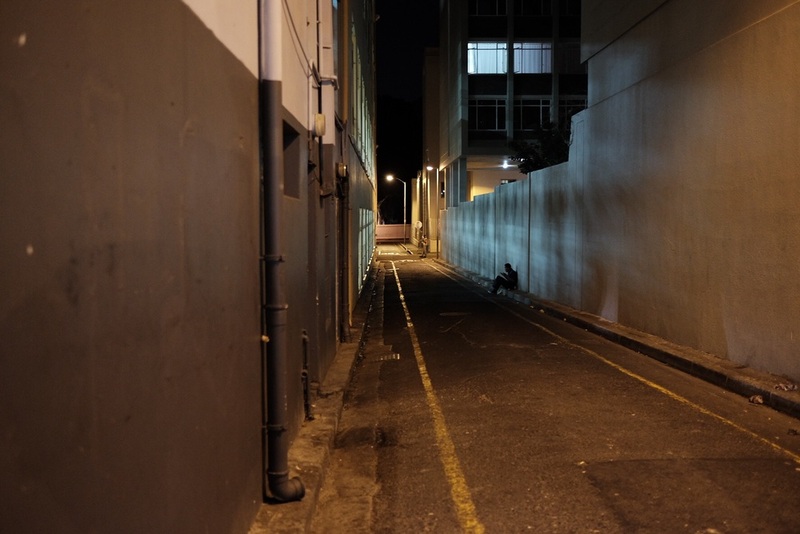 In Cape Town, you can get anything and everything on Long Stret, including trouble if you're not careful. When I first got here two years ago I was walking down Long Street during the day and saw two guys across the street shadowing my every move. Not surprising considering that the camera around my neck could feed a small village for a year. I stopped and I just stared their way letting them know that I knew they were there and luckily they just moved on. That was my first hint that I should get a smaller camera rather than carrying this Canon behemoth, that was no problem carrying around in the States. My next experience was much more abrupt. I was with a photography group and we were walking some side streets when a Police van screeched to a halt next to me and asked what I was doing there. They proceeded to tell me that my throat would be slit for the camera I was carrying. That was my decisive moment. The following weekend I was at the local camera store picking out a small Fuji camera. It was much smaller, lighter, and much more inconspicuous. I've really stuck with my Fuji gear and even used it to photograph my son's wedding in addition to my Canon gear. Unlike my Canon stuff I don't need a recovery and rehabilitation period after carrying it for hours. Oh and the images are amazing. They rarely need any adjustments. So yes size does matter. 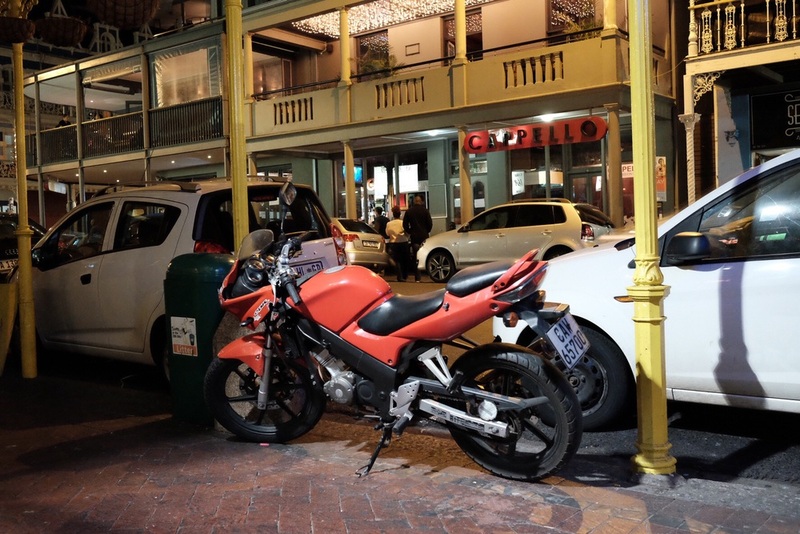 I attached some images from Long Street taken with my Fuji XT-1. These are straight out of the camera with no editing.